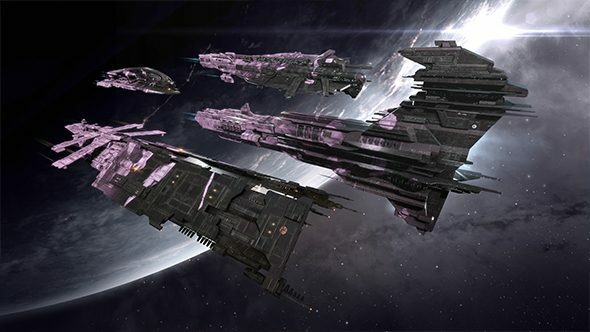 In celebration of St Valentine’s Day, Eve Online players can gate crash the Guardian Gala pirate party and earn exclusive rewards in the process. Shooting for the stars? Play Eve Online for free. In addition, to celebrate Valentine’s Day, the New Eden store will offer the Eros Blossom fireworks and Eros Blossom Skin on selected spaceship hulls throughout the Guardian’s Gala event. The release of this event will also see significant changes to how player-owned citadels can be operated. The Guardian gala event will run from February 13 to February 27 and can be accessed in-game via the agency.